Hi people, what's been on???. ....in my quest to find an alternative "doesn't contain petrolatum, SLS and paraben" body wash, I came across this brand...Gud by Burt's Bees. Prior to this, I have been making my own bodywash and moisturiser (DIY) or using SheaMoisture skincare products as my BIY (Buy It Yourself). SheaMoisture products don't come cheap and I've been on the look out for products that are a lot more affordable. According to their site, Burt's Bees manufactures their products with natural ingredients to maintain the purity of those ingredients. In addition, every product shows the percentage of natural ingredients in it, often with detailed ingredient descriptions. Originating in Maine in the 1980s, the business began when co-founder Roxanne Quimby started making candles from Burt Shavitz's leftover beeswax.They later sold the company to Clorox but maintain that they always use natural ingredients and uphold 'green' practices. Burt’s Bees does not test its products on animals. P.S. I purchased these products with my ego (Igbo for money). This statement makes no difference sha when it comes to honesty in my reviews .... oshofree or paid, I will still say my mind....because I personally check out reviews before purchasing any product and I'd appreciate honesty so my money can not waste!!! Water, Sodium Coco-Sulfate, Fragrance, Cocamidopropyl Betaine, Disodium Lauryl Sulfosuccinate, Sodium Chloride, Coco-Glucoside, Glycerin, Helianthus Annuus (Sunflower) Seed Oil, Hyssopus Officinalis Extract*, Juglans Nigra (Black Walnut) Leaf Extract*, Melissa Officinalis Leaf Extract*, Rosa Canina Fruit Extract*, Rubus Idaeus (Raspberry) Leaf Extract*, Guar Hydroxypropyltrimonium Chloride, Citric Acid, Alcohol Denat., Potassium Sorbate, Xanthan Gum, Phenoxyethanol. *Organic. I was in love with the scent...like a tropical paradise...you know how those scents go, abi! It made me look forward to showering. It foamed a lot too and cleansed my skin without that annoying slippery residue that moisturising body washes tend to leave. It is an 8 fluid ounce tube of scented natural body lotion infused with the aromas of vanilla and rice milk. Non-greasy body lotion softens and hydrates with shea butter. water, cetearyl glucoside, fragrance, butyrospermum parkii (shea butter), cetyl alcohol, tapioca starch, caprylic/capric triglyceride, glycerin, helianthus annuus (sunflower) seed oil, phenoxyethanol, hyssopus officinalis, extract*, juglans nigra (black walnut) leaf extract*, melissa officinalis leaf extract*, rosa canina fruit extract*, rubus idaeus (raspberry) leaf extract*, tocopherol, cetearyl alcohol, xanthan gum, potassium sorbate, citric acid, glycine soja (soybean) oil, alcohol denat. *Organic. 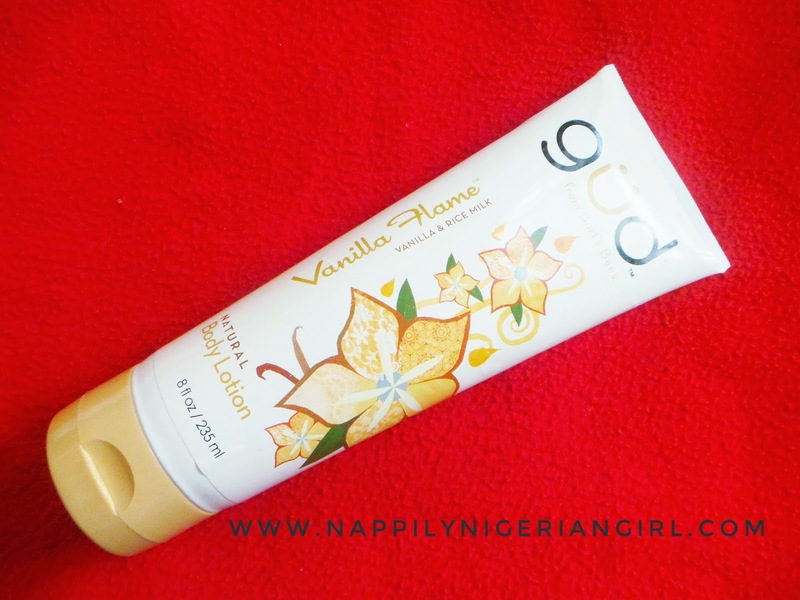 You all know I'm a fan of vanilla scents and this one was on point! As a moisturiser it was thick and non greasy. It is very similar in texture to SheaMoisture Tahitian Noni Body Lotion. I loved the fact that it wasn't greasy and it absorbed quickly. The only problem was, it wasn't moisturising enough especially when I used it during the harmattan season....come and see my ashy feet! However, as the hot humid weather crept in, this moisturiser started making sense by being light, absorbing easily and not making me feel sweaty and greasy. I'd safely conclude that it is perfect for summer....and an oily face...because it dries matte. Cleanse your face in one easy step without ever having to rinse. 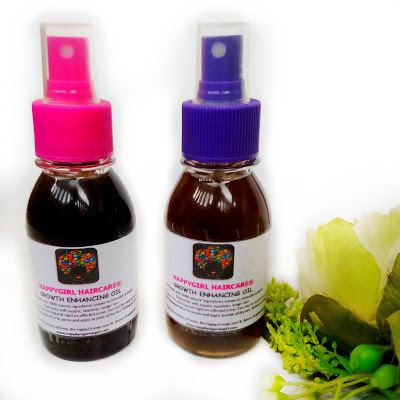 They are specially formulated for all skin types. They gently remove dirt, oil, and makeup. Infused with white tea extract, calming cucumber and aloe, they leave your skin feeling smooth and naturally clean. They are 99.1% natural, dermatologist and ophthalmologist-tested and contain no parabens, phthalates or petrolatum. 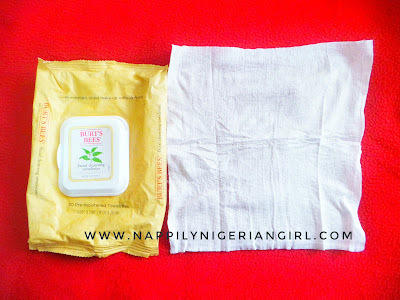 Since no rinsing is necessary, you can use these disposable wipes anytime, anywhere. Leaf Juice, Glycerin, Camellia Sinensis Leaf Extract*, Cucumis Sativus (Cucumber) Fruit Extract, Tocopherol, Citric Acid, Parfum (Fragrance)**, Xanthan Gum, Polyglyceryl-4 Caprate, Dicaprylyl Carbonate, Caprylyl/Capryl Glucoside, Glycine Soja (Soybean) Oil, Benzyl Alcohol, Potassium Sorbate, Sodium Benzoate, Phenoxyethanol, Amyl Cinnamal, Citral, Citronellol, Limonene, Linalool. *White Tea Extract, **Natural Fragrance. This towelette smells amazing. I even put some into my undies bag so my undies smell nice and fresh! Unfortulately, apart from the lovely scent, this did nothing to remove makeup or refresh me after a hot day. It just wasn't wet enough! I liked the size of the towelette. It was a large as a handkerchief....in fact I finally used it as a disposable handkerchief. I'm back to baby wipes for my cleansing needs. 12 fluid ounce bottle of scented natural conditioner. Infused with cherry blossom and almond milk scents. Moisturizing conditioner leaves hair super soft and manageable. No parabens, phthalates, petrolatum or animal testing. Precede with Cherrynova shampoo for natural hair care. 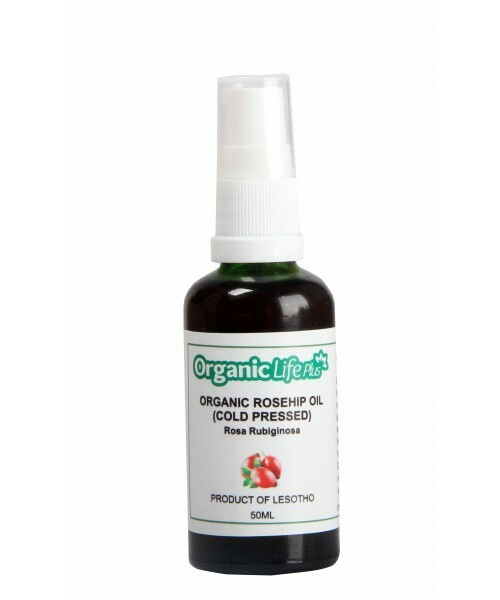 Water, cetearyl alcohol, fragrance, ceteareth-20, glycerin, phenoxyethanol, helianthus annuus (sunflower) seed oil, organic hibiscus sabdariffa flower, organic mentha piperita (peppermint) leaf extract, organic salvia officinalis (sage) leaf extract, organic thymus vulgaris (thyme) leaf extract, organic urtica dioica (nettle) leaf extract, glycerin, behentrimonium methosulfate, stearalkonium chloride, potassium sorbate, citric acid, alcohol denat. I was really looking forward to finally discovering a natural conditioner that's friendly on my pocket. 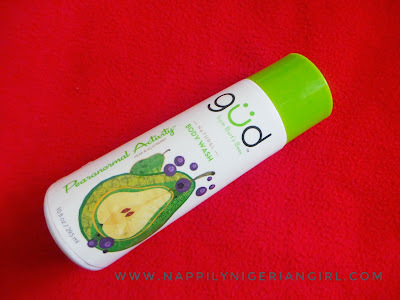 Unfortunately, not only did I not gbadu the scent of this product (I never really liked floral scents eg rose), it did nothing for my hair as a conditioner. Detangling power....zilch. It felt like I was detangling with prickly heat powder! Moisturising power....zilch. It even felt like it was sucking moisture from my own hair! Imagine!!! What's a conditioner without conditioning or detangling properties???? I would have loved to repurchase the body wash and maybe the lotion for hot weather....because....cheap!!! Sadly, the Gud line of products has been discontinued by the company. It's heartbreaking when companies discontinue products that work...I'm talking about that body wash! That was how SheaMoisture discontinued their African Black Soap Purification Masque....like they had a winning formula right there! 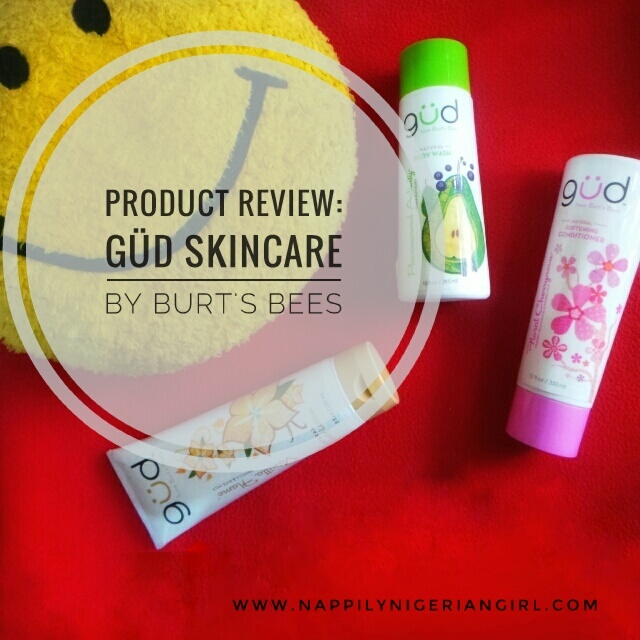 Anyways since I've tried these products by Burt's Bees, I'm open to exploring more of their range of products. I should think they make good cleansers and moisturisers for oily skin if I'm to use the ones I've reviewed here as an indicator. My sister is currently using Burt's Bees Renewal Refining Cleanser and she's pleased. (She has dry skin). For those interested in using more natural products for their skincare, it is a brand I have peace of mind about. You should definitely give it a try! They even have an all natural deodorant! 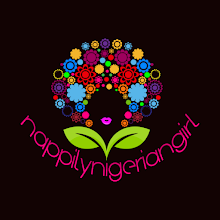 Where to buy in Nigeria? 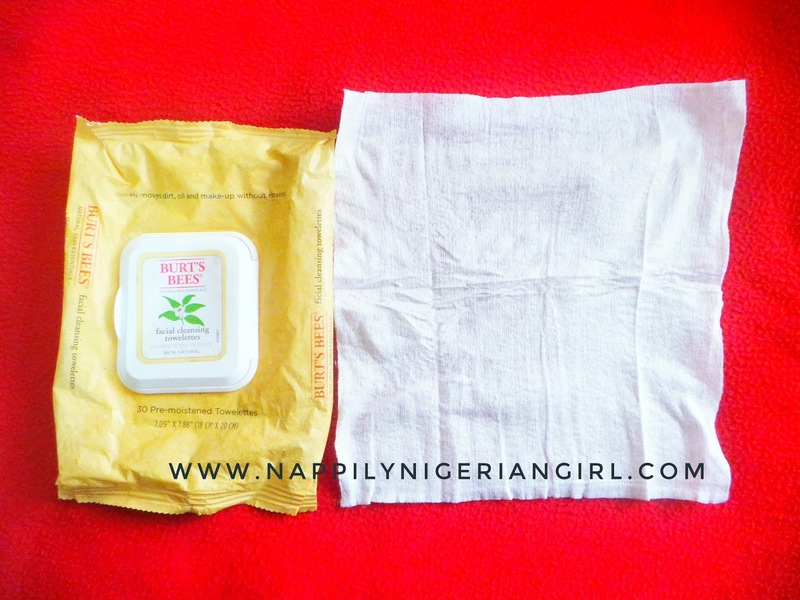 Have you tried this or any other natural skincare brands? HOW TO GET THE BIGGEST BADDEST NATURAL HAIR BUN. 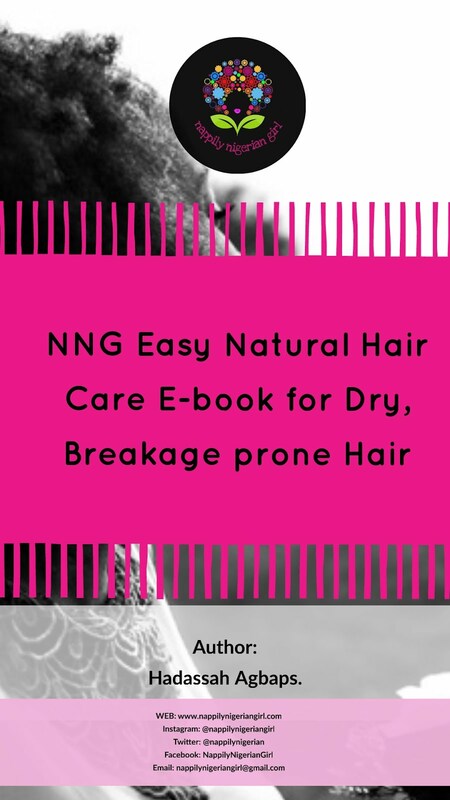 NAPPY Q & A : HOW TO MOISTURISE 4C NATURAL HAIR.